Brought to you by High-5-Games, Majestic Sea offers a peek into the wild blue wonder. You’ll experience fast-paced game play along with all the creatures that swim in the sea. This slots game offers five reels and a total of 30 paylines. Take the plunge into the water and experience the best of the aquatic slots game. Read our full review below. Majestic Sea from High 5 Games is easy enough for any beginner and will be a breeze for an intermediate or expert user. Simply choose the amount of lines you want to bet on, what your bet is per line, and spin the reels! There is an auto play option for those who prefer it, along with audio controls and a help menu. It’s fairly conventional and nothing to write home about. The graphics in this game are nice, and the background features an ocean floor with various sea plants growing. On the actual reels, you will find the typical King, Queen, Jack and others from poker, as well as more ocean-themed offerings. Some of these include turtles, fish, stingrays, jellyfish and even fierce sharks. As far as the sound goes, it doesn’t seem specific to an ocean world. It is, however, typical for many slots so it won’t be overly jarring either. It will likely mainly fade into the background after you play a few games. This slots game has various unique features that make it a thrill to play at Great Blue Slots. The pearl symbol makes up two of these, so it’s a symbol to watch out for. Of course, that’s not all. There are other symbols that are also a joy to see on any given spin. The first feature with the pearl is the free spin feature. This comes about by landing three double pearl symbols or two double pearls and one single pearl. 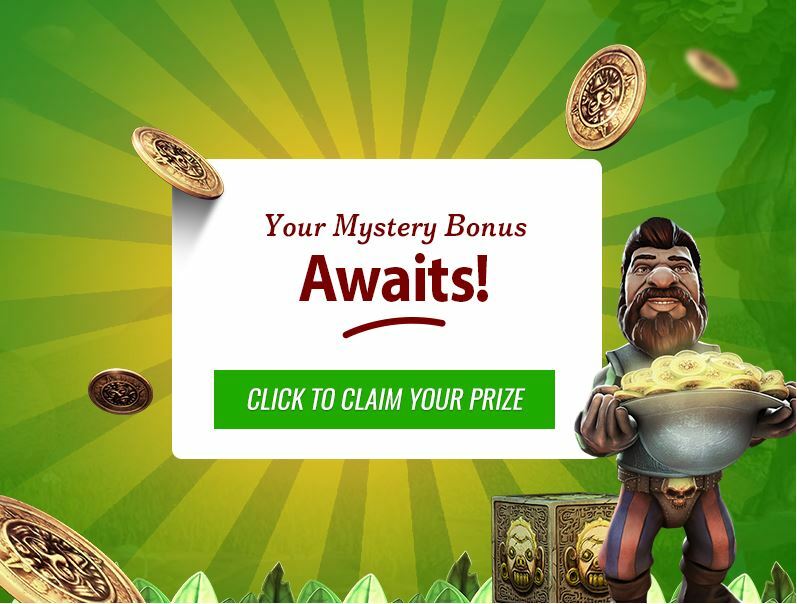 The first will give you ten free spins to enjoy, while the latter will give you five. The other feature related to the pearl is the scatter, which offers you a 2x multiplier on any paylines where you get four pearls. Simple and sweet. The split symbols feature involves a specific area showing two symbols instead of only one. This gives you extra chances to win, as both of the symbols are counted on the payline. This can lead to some pretty decent wins if it pops up often enough. Lastly, when you see the game logo pop onto your reel, it will function as a wild card. It will act as any symbol on the board, except for the pearl scatters. On top of that, when it subs for the jelly fish, fish, stingray, turtle or shark, it gives you a double win. You can play this game on nearly any device here at Slots Temple. Mobile devices like a tablet or phone work great, as do any laptop or desktop computers. 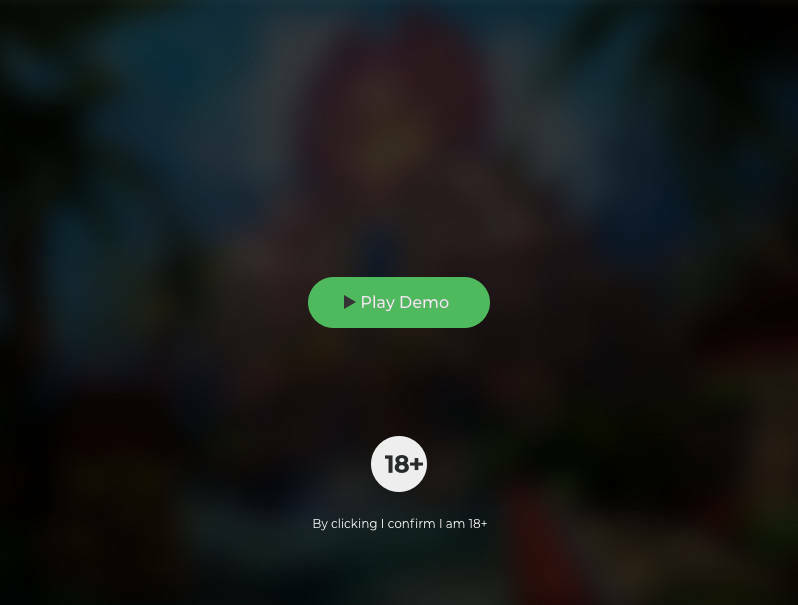 There’s no need to make any downloads or work with any apps as you can play right here for free on the website. * Majestic Sea trademark / license is owned by High 5. This site is not endorsed by High 5.